Mining Induction – Why You Need It! Mining Induction training is a safety induction program for the mining industry designed to provide mining and resource industry workers with important risk assessment and safety skills before undertaking further induction training on-site. It’s important to have completed the Mining Induction when you apply for a job in the mines as mining companies strive for an extremely safe work environment. 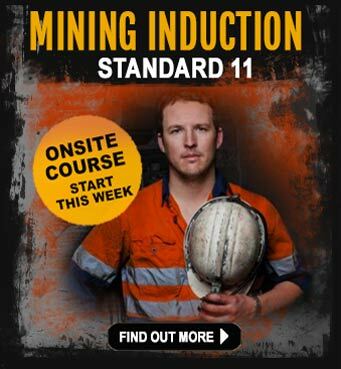 Our Mining Induction course is designed by mining employers and follows the Australian Mining Inspectorate directive. This means you will learn the skills and knowledge mining companies want and NEED you to have. 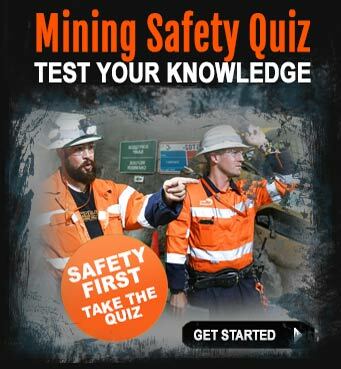 Completing the safety training course means you’ll be educated in mining Occupational Health and Safety best practices, keeping you and other mine workers safe from potential injury and harm on a mine site – plus you can work on different mine sites and not just coal mines. Mining companies look carefully at the safety training of all applicants before they employ you, that’s why it’s important to complete your Mining Induction before you start applying for mining jobs. 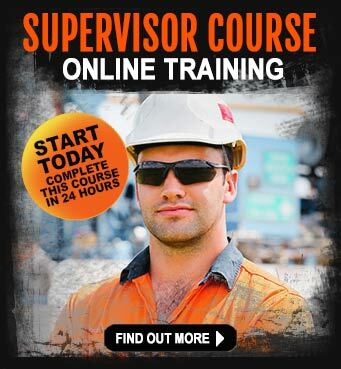 We run our Mining Induction course in Brisbane, Sydney, Melbourne, Gold Coast, Sunshine Coast, Cairns, Hervey Bay, Townsville, Emerald, Adelaide and Canberra. The Mining Induction runs over 2 days, to make it convenient for you if you’re working. Once you`ve booked your Mining Induction spot, we will arrange with you the most suitable course date, time that suits your availability. Our team of Mining Induction trainers have real mining experience which means not only are they excellent trainers, they can also help you understand life in the mines. Highly practical classes means you will be able to apply your mining training knowledge and show mining employers real skills which could make a big difference and make you more employable. Choosing the right Mining Induction course is important, because your future in the mining and resource industry could depend on it. We use the Australia-wide training network of Industry Pathways to deliver the highest quality of training in the country. Once you have completed the face to face course, you are required to complete a number of workplace activities on a mine site as part of achieving competency before a statement of attainment can be issued to you. If you are not employed (in the mining industry) at the time you did the course, you will have to engage in mining employment and complete the Standard 11 workplace activities before you can officially complete and finish the course in its entirety. After completing the course, you’ll have instant access to the Industry Pathways Post Training Job Support network. We recommend you should always check first with the specific site, industry or State regulations you intend to work in, to determine their specific requirements. Like construction sites, mine site also have their own site specific requirements over and above these mining induction courses which must also be completed to enter onto their site. Some States do not have any specific generic induction requirements and are thereby determined on a mine by mine basis, however this induction usually covers many of the subjects/topics required by many of those sites. 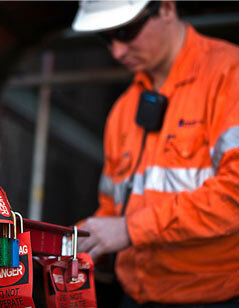 BMA`s Queensland 6 coal mines have their own process for mining and site specific inductions. Should you be intending to go straight to one of BMA`s Queensland Coal Mines you should contact them to enquire about their specific site requirements which may mean enrolling into their own induction program or a mixture of both. 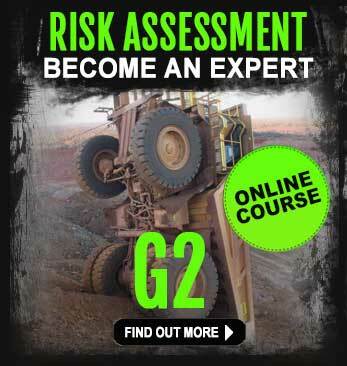 the Mining Induction mining course is designed by mining employers and follows the Mining Inspectorate directive.